The Android Enterprise listing also confirmed some of the specifications of the device and how the device is going to look like, at least from the front. The listing seems to have been taken down now. This is the first time an official listing has been found. This confirms the fact that the launch of the device is imminent. 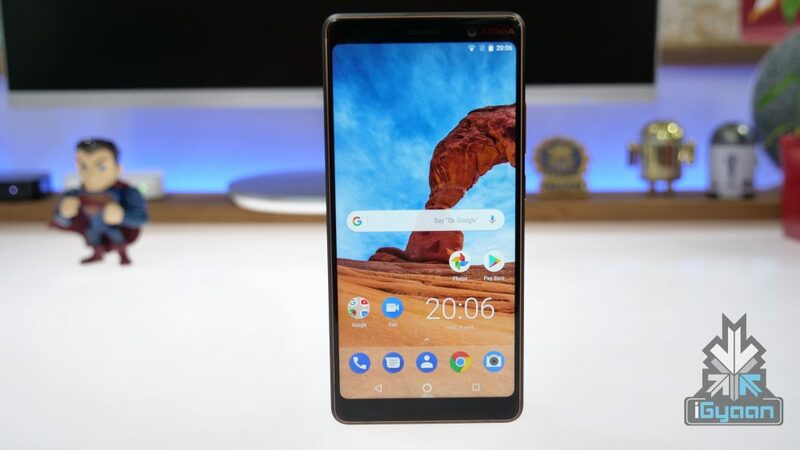 The Nokia 9 is the newest flagship by the legendary brand. According to Android Enterprise listing, It will feature a 6-inch OLED display with a resolution of 2960 x 1440 px. 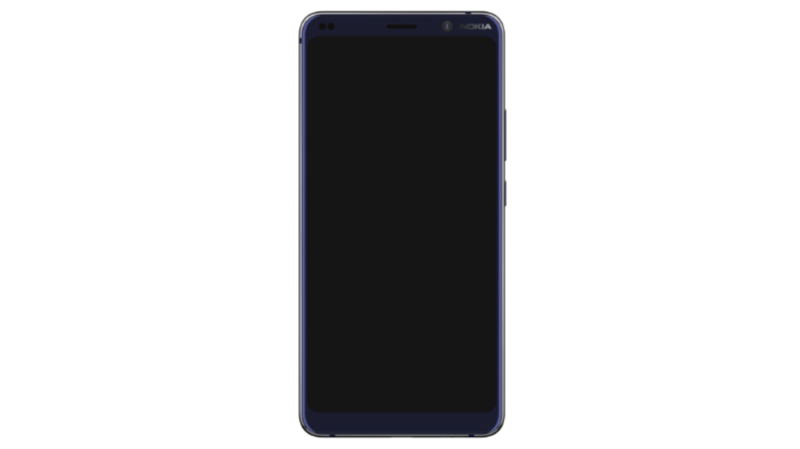 There will be no notch or punch hole in sight, due to the bezels on the top and bottom. Under the hood, the device will have a Snapdragon 845 SoC, which is a year old at this point. What is surprising is the existence of 4GB of RAM with 128GB of Storage. This refutes the earlier leaks claiming the device will have more RAM. However, there is a possibility that there will be a variant with more RAM and storage. The device will have Android 9 Pie with Android One certification on board. 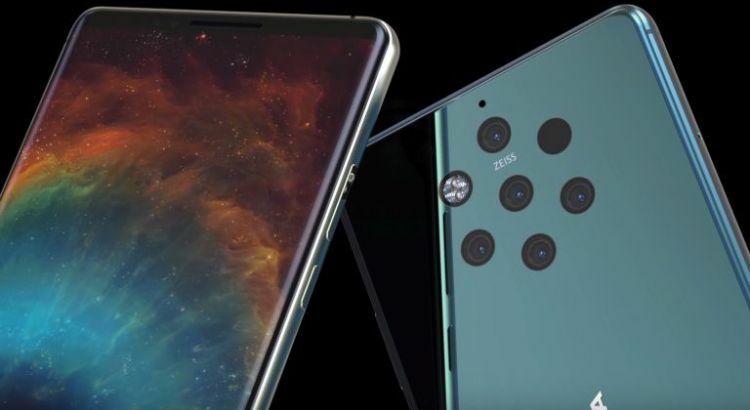 The highlight of the phone will be the five cameras at the back. It was reported last year that Light and Nokia are working on a multiple camera setup for smartphones. This seems to be it, with the Nokia 9 having the advantage of Light’s computational photography. The lenses and their specs are unknown at this point, but there is a 41MP or higher sensor expected in the device. One interesting feature will be the introduction of the In-Display Fingerprint scanner in the Nokia 9. The phone will also support NFC for mobile payments. 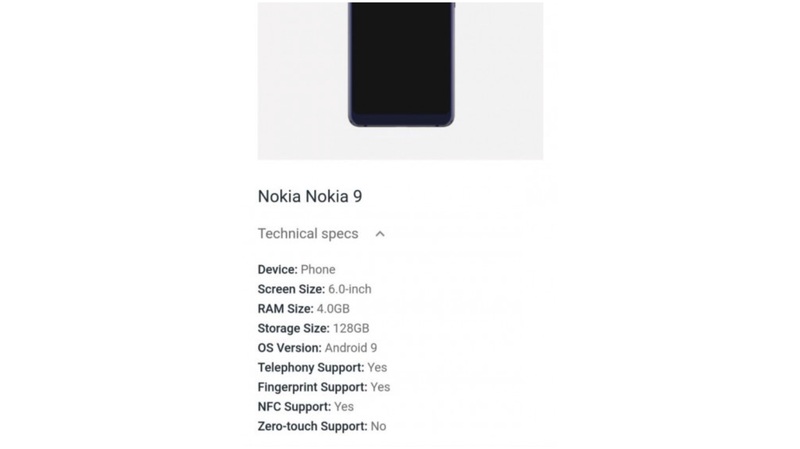 The Nokia 9 is expected to be followed by a 5G equipped, Snapdragon 855 featuring model later this year. The pricing is not known yet, but expect the device to have a high price tag. The smartphone is expected to arrive in India a few weeks after the official launch at MWC.